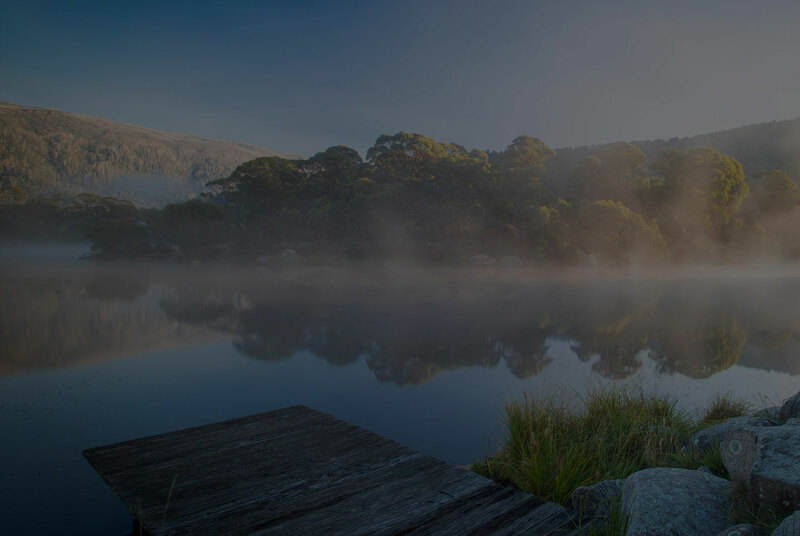 Did you know that depth data is available for some lakes if you create an account at gofree/insight-genesis and navigate to Social Map, find the area you are interested in on the map of Australia and download. You will need your sounder with you, to be able to copy the chart to this card you require your sounders Serial Number & Content ID number. There are screen shots on the site to assist you in finding these numbers. In this example name the map IG Windamere (Insight Genesis Windamere) and copy to your Charted Waters Sd card. 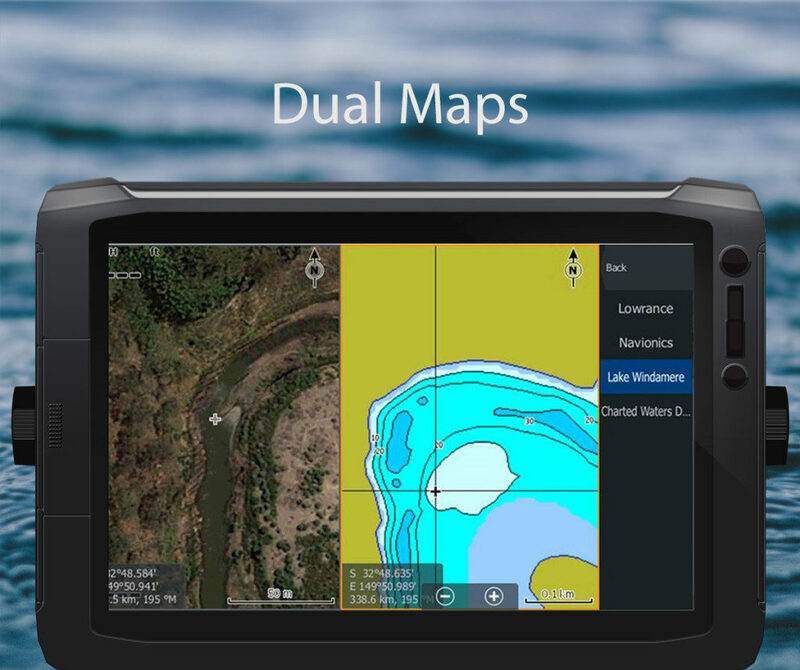 You can alternate between maps by selecting either Lowrance for Charted Waters or IG Widamere for Insight Genesis. The above is a screenshot of Windamere showing Dual Maps. Using Charted Waters satellite imagery on left and Insight Genesis on right, by utilising the satellite imagery you can “find” some interesting spots, if contours are available on Insight Genesis you get an idea of depth (lake level dependent).